Whimsday Bliss – Kinta meets his person! 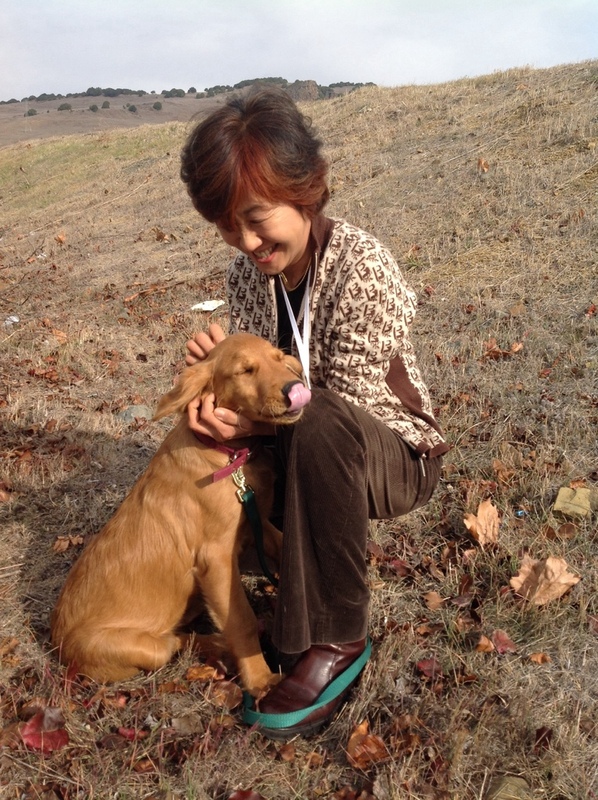 Kinta traveled to San Francisco to pick up his person, Noriko. So happy to have her here for a visit. Happy day for Noriko, Kinta, and you! Now there’s a happy pair ! Love the expression on the dog’s face! That is the picture of bliss! !